Pale as the Moon (Chapter Book), by Donna Campbell Smith. Pale as the Moon unfolds in the 16th century on one of the small, sandy Outer Banks islands off the North Carolina coast. 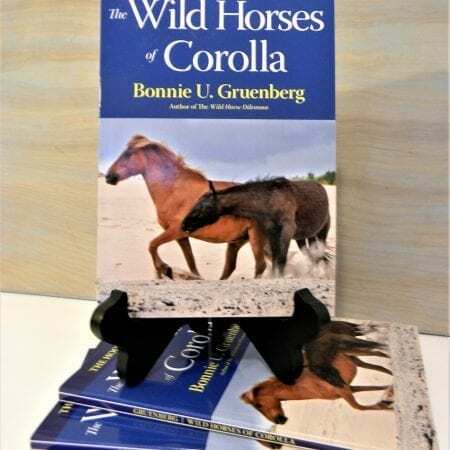 This is the tale of the enduring friendship between a young Indian girl, Gray Squirrel, and a wild Outer Banks pony. Told primarily from the viewpoint of this visionary young girl, the book examines the tenuous relationship between the native Indians and the English colonists who settled on Roanoke Island. 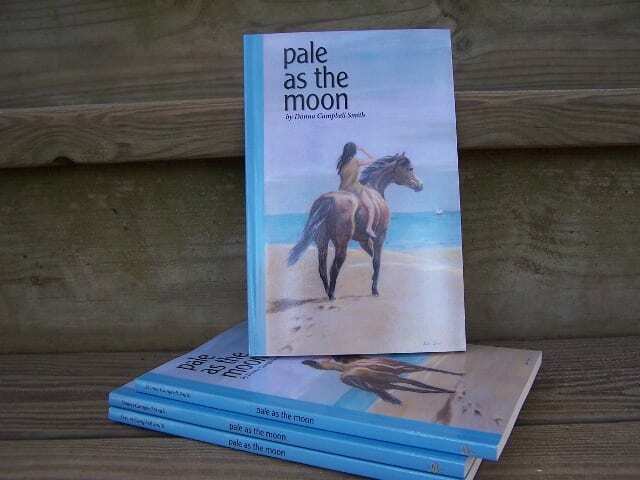 Pale as the Moon offers an alternative understanding of what might have happened to the Lost Colony of the Outer Banks. Included is a concise bibliography and study questions for teachers who might want to include this book in their curriculum. 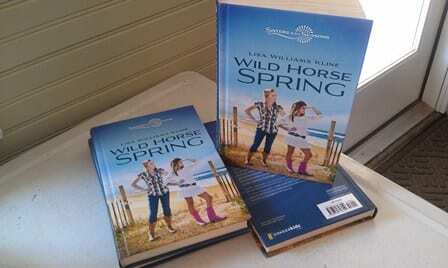 Topics covered include Native American Life, Early American Colonists and Explorers and the history of the Wild Ponies of North Carolina. 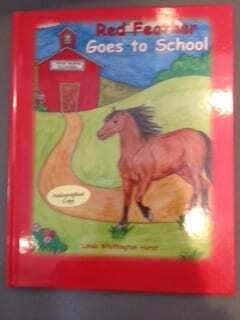 Recommended reading age 10-12. 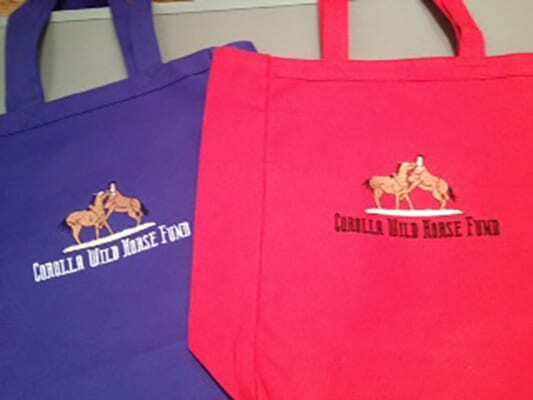 All proceeds benefit the Corolla Wild Horses.